Fanuc A06B-6058-H223 IN Stock Today. L axis, the A06B-6058-H223 runs 0S and 5S Fanuc Motors. 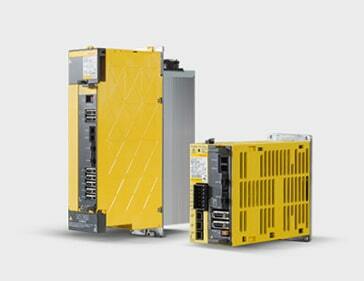 On the N axis, the Fanuc servo drive can be fitted for 0S or 5S Motors such as A06B-0314-B002. Top control card fitted to this drive is A16B-1200-0800, Fanuc CNC Controls running this drive are 15, 0B and 16bit 0C Series. Contact us today to discuss your Fanuc A06B-6058-H223 Requirements.